If you're a blogger, you'll be aware the blogger's conference season is fast approaching. Every blogger needs business cards to network with ease. 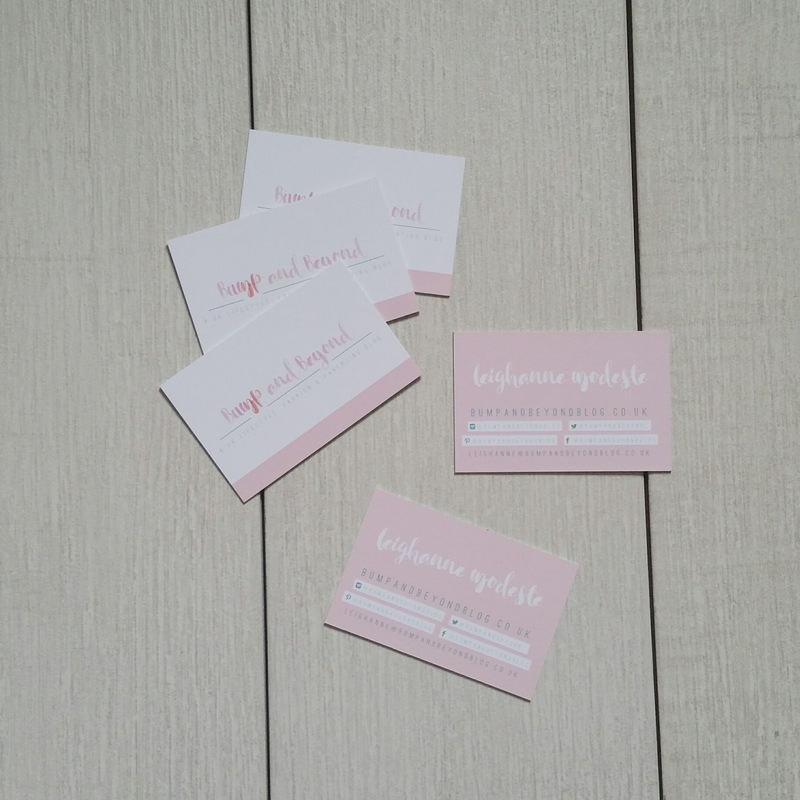 With the redesign of my blog, my next goal was purchase some business cards which reflected my new branding. 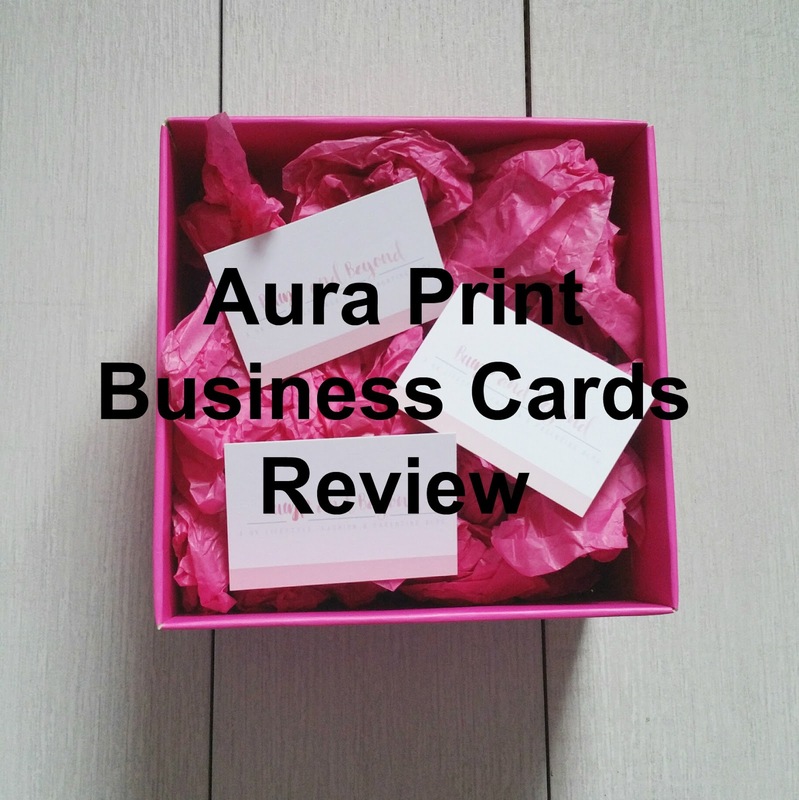 Luckily I was contacted by the lovely people at Aura Print to review their Luxury Colour Core Business Cards. What perfect timing! I was really excited when they arrived and they exceeded my expectations. The quality Impakt business cards are thick. 800 gsm to be precise. You can choose from fifteen different colour cores i opted for green as it complimented the theme of my blog. 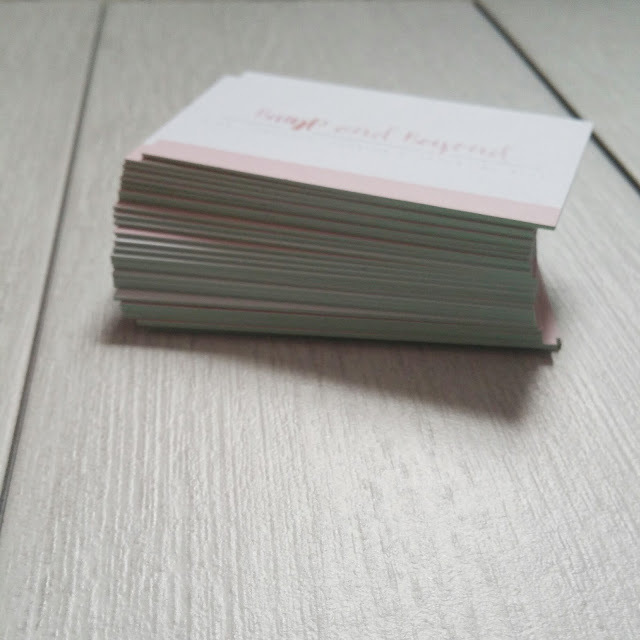 They also provide the option to design and laminate your cards. Aura Print don't only produce business cards, they have a wide range of products that include PVC banners, printed stickers, business stationery and brochures. 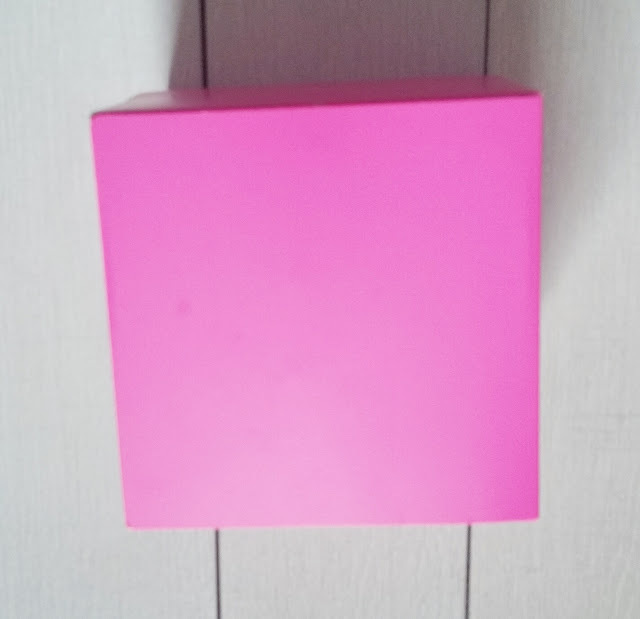 Delivery was rather quick and the cards arrived well packaged in a bright pink box, the cards neatly stacked in plastic cases. 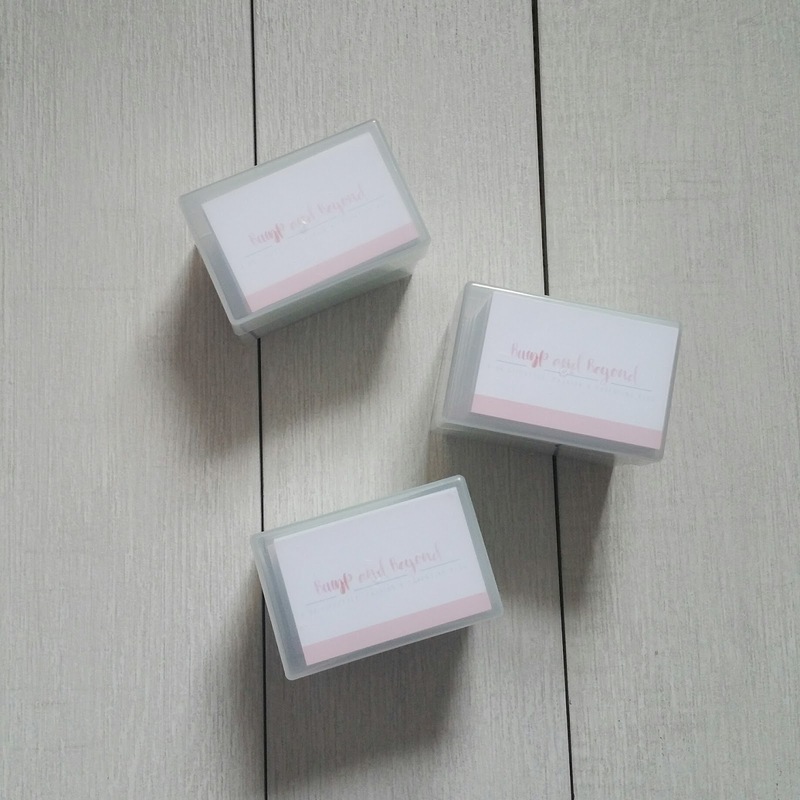 Having business cards are very important for making a lasting impression and a pretty, eye catching one is a great conversation point when exchanged. I would definitely recommend Aura Print for original, sturdy, attractive business cards. You can find Aura on their website, Twitter and on Facebook.